With a focus on comfort, freedom of movement and style, Stemar shoes showcase their brand ethos of 'the fine art of footwear making' effortlessly. Taking inspiration from traditional methods and designs and fusing this with contemporary craftsmanship using innovative technology, the label craft a signature selection of formal Stemar men's shoes spanning Derby shoes and loafers through to elegant monk strap shoes - all effortlessly blending a modern aesthetic with classic appeal. 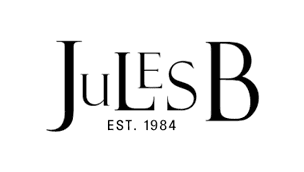 As an official Stemar shoes AU stockist, you can shop the menswear collection at Jules B with confidence.